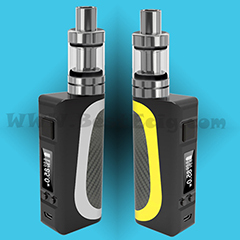 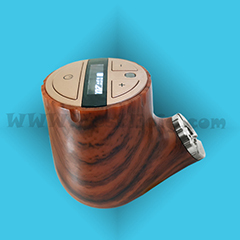 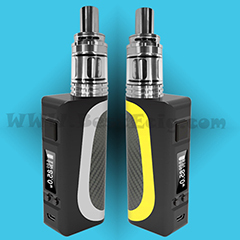 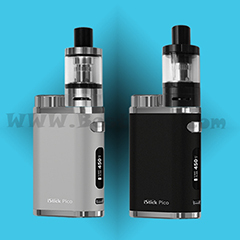 Manaul version with 5 clicks On/OFF switch function; built-in Lithium rechargeable battery 1450mAh,can be charged through USB port. 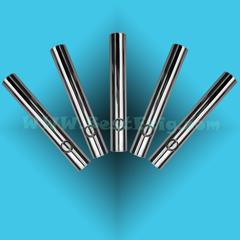 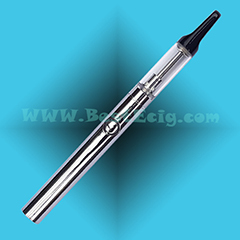 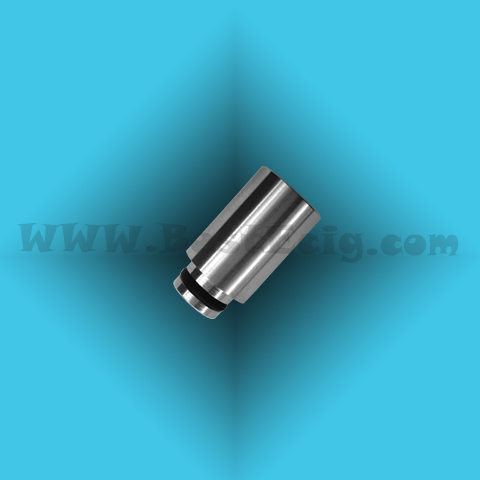 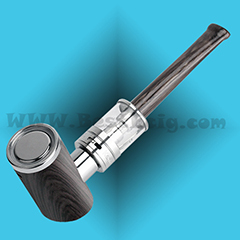 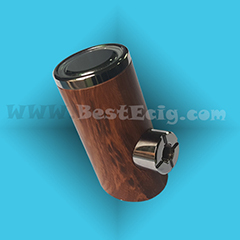 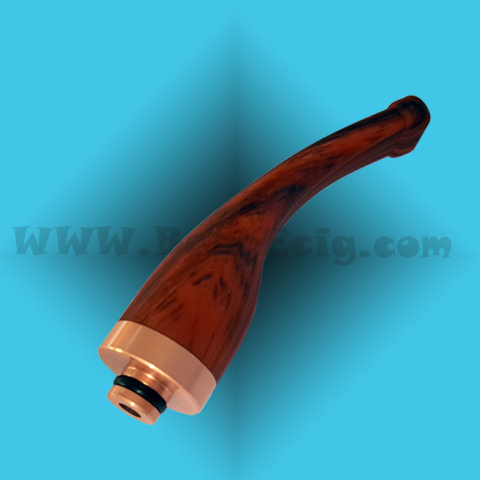 - Bottom base 510 thread electrode, fit with almost battery MODs. 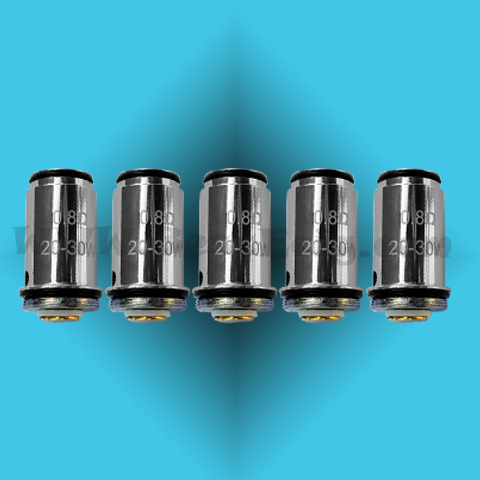 -BTC 0.8Ω work with 15W to 30W; BTC 1.0Ω work with 10W to 20W.. 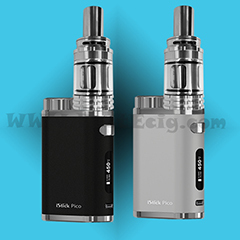 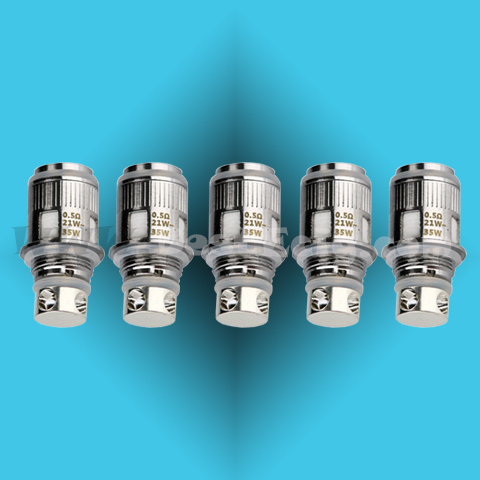 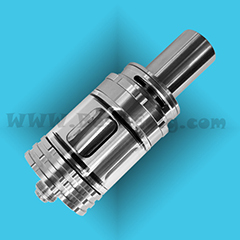 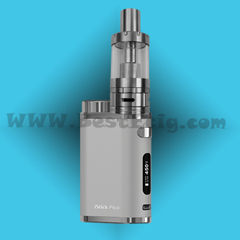 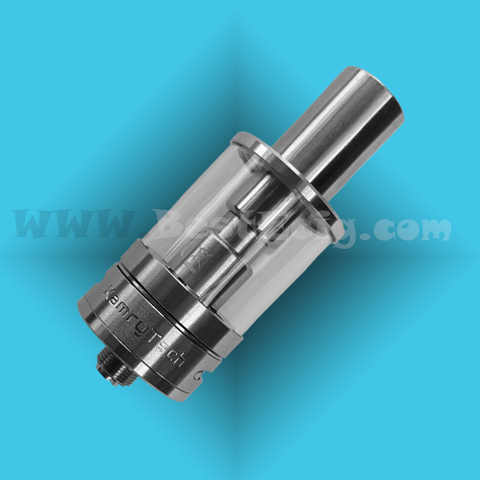 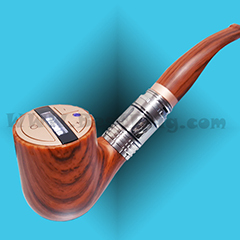 Replaceable 510 drip tip, can work in: F-30 e-pipe tank, you can use it work in eTank/KORE/Atlantic/Arctic/VTS Vapor Sub-Ohm tank too.